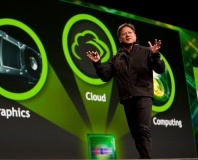 Quarterly results show healthy growth. 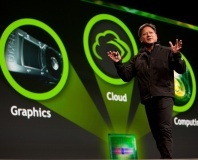 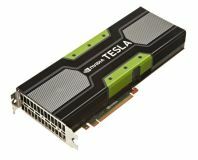 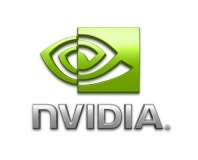 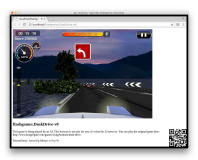 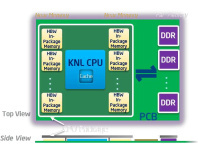 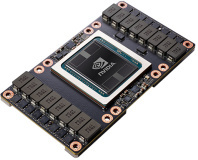 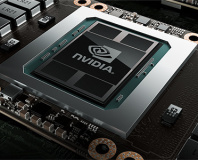 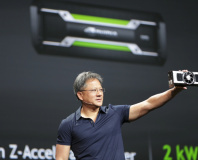 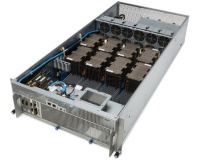 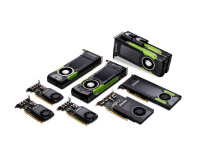 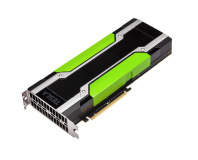 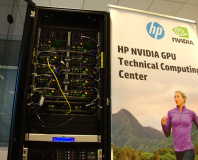 Nvidia ups its game in the HPC sector with the new Nvidia Tesla K40. 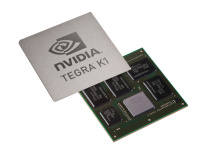 Kepler growth shores up flagging Tegra.